Swoosh English have put together 6 practice mock exams with the same level of difficulty as the real OET exams! This will truly test your level of English and preparedness to get A’s and B’s in your OET exam. Now that you have prepared and practiced for the OET exam, you are ready to perform to the best of your ability in the real exam. 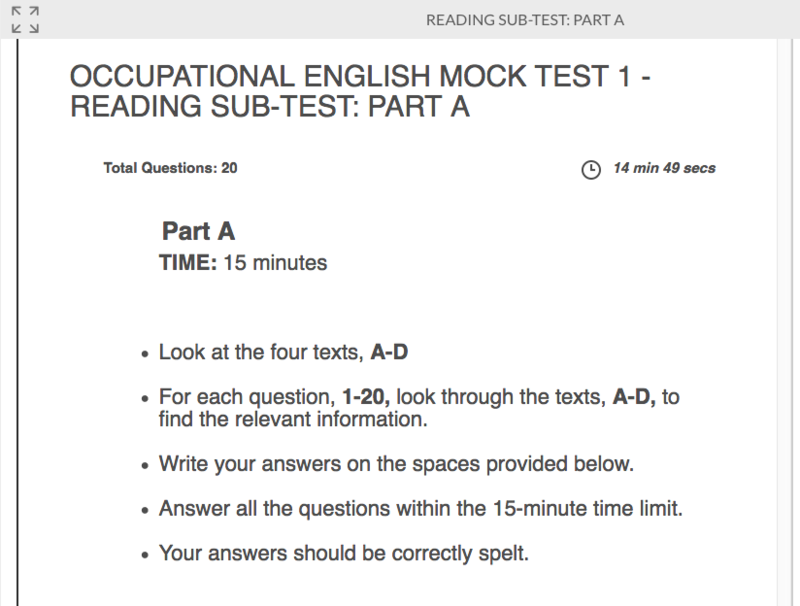 The Swoosh English Online OET Mock Exam is as close to the actual OET exam in format, difficulty, and length as you will find. 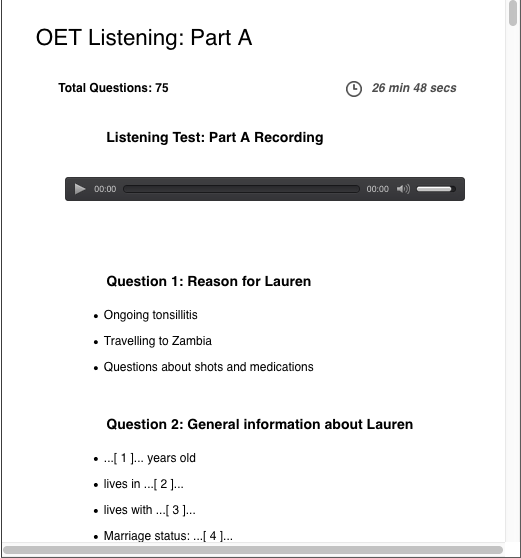 The Mock Exams includes all 4 areas of OET: reading, writing, listening and speaking. They help you to develop your test-taking skills, identify your weak areas, and also demonstrate your mastery of the curriculum and the grading rubrics . After you take each exam, we will provide you with a set of post mock exam analysis videos taught by our UK OET teachers, where they will walk you through the exam you have just done. They will analyze the correct and incorrect answers and show you how to improve your performance in the next exam. Done on our easy-to-use platform online. Take the mock exams at a time convenient to you. Our mock tests are timed just like the real exams to give you a genuine exam experience. Speaking role play cards provided for you to practice with your study partner or teacher. Results are automatically graded for listening and reading exams. You can get your results immediately. Videos you can watch after your mock exam to assess your performance and learn how to improve next time. How Will Swoosh English Mock Exams Benefit You? Simulate the actual OET exam in format, difficulty, and length. Learn how to analyse and improve your performance with the post mock exam videos. Ready to do OET practice exams and pass first time? We don’t just provide a typical mock examination that you’ve seen on other websites. Here at Swoosh English, we are deeply passionate about doctors and nurses just like you passing the OET exam and achieving their dreams of living and working in the UK. 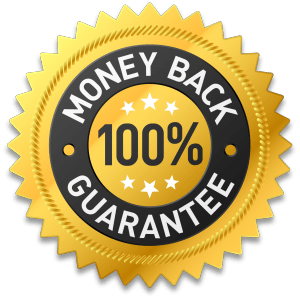 If you show us that you have gone through and completed all the mock exams (at least twice) and watched all the post mock exam analysis videos, and you are not happy with them, we will provide you with a 100% refund within 60 days. You must request a refund within 30 days of payment. This is the only situation in which a refund can be issued.